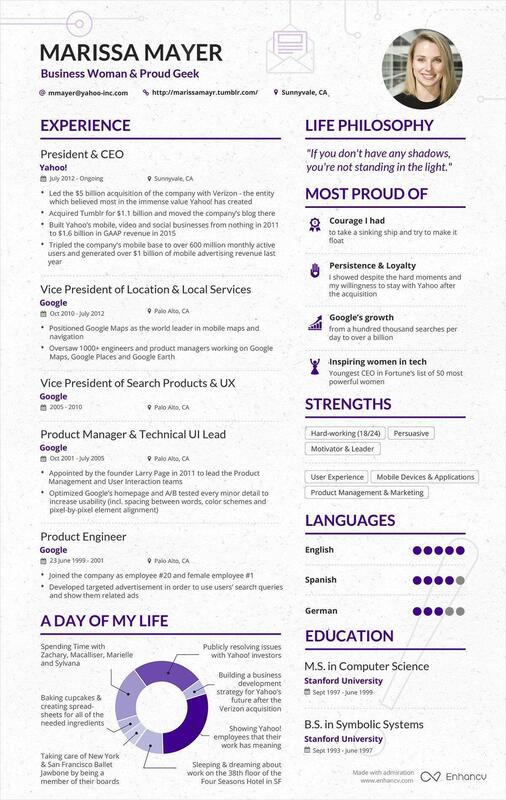 Yahoo’s CEO Resume Is Trending On Social Media. Got A Job To Offer? 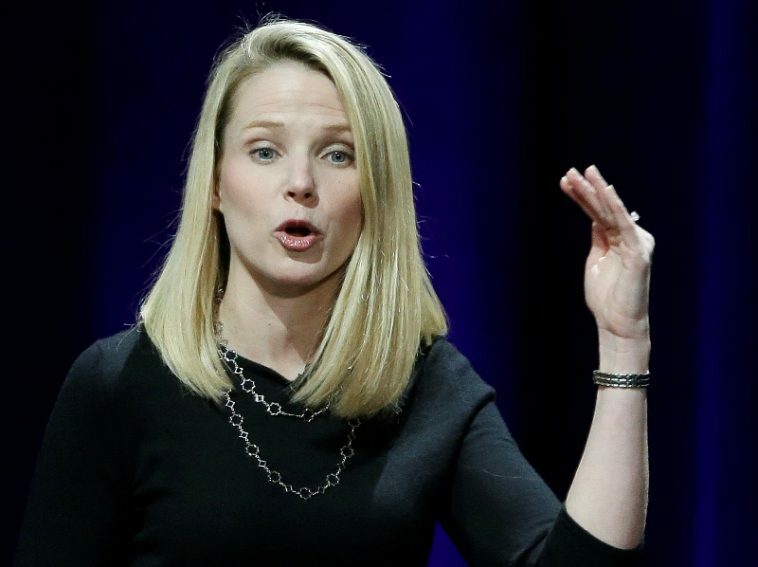 The sale of Yahoo’s asset still has not put Marissa Mayer, CEO Yahoo out of Job. Her resume suggests, she wants to stay around to see the $5 billion transaction completed. Very few people know that Yahoo’s CEO also worked with Google before joining Yahoo. Here is her resume and her achievements. The note-worthy part here is, her resume is modern, it is unique. Perhaps you can take some inspiration out of it. Next article UET Taxila Signs MOU With Open Source Foundation Pakistan.